Maecenas is launching one of its first blockchain art auctions of an Andy Warhol. 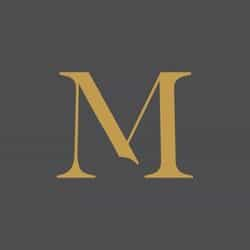 Apply for a beta here: app.maecenas.co. Marcelo Garcia Casi (CEO) to participate in panel on "Blockchain in the Art World - Tokenisation and Securitisation"